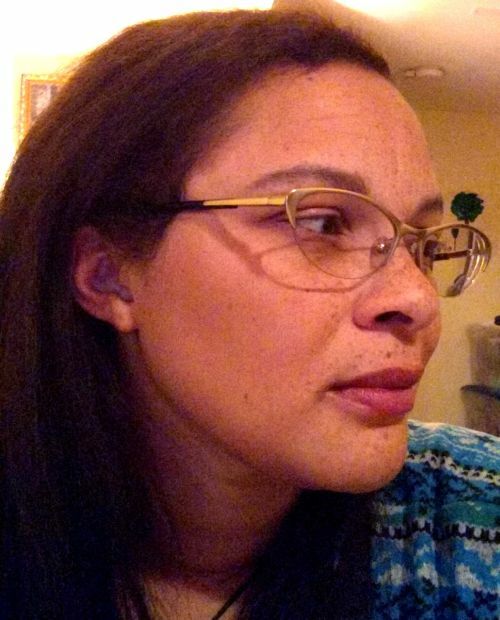 Lenni is the pen-name for a librarian with a wild imagination. She loves reading, writing, drawing, baking, and not nearly enough hours in the day to do all these things. She has been writing since she can hold a pen and reading since she could hold a book. You can see her full body of work at www.atthequillsmercy.com and check out her blog over at www.literaryloon.com. 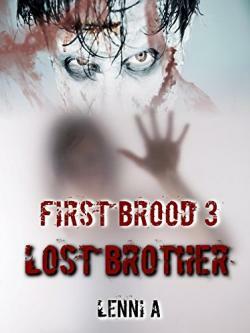 First novel in the First Brood series. Vampires are dying by the hundreds. The Lilim - vampires born of Lilith - are accustomed to death, but their brethren are being taken in their sleep with not a single physical trace left on or near the piles of ash that were once their bodies. 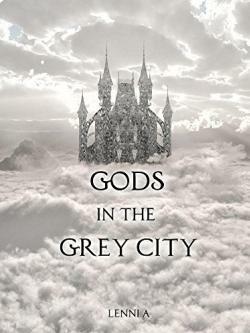 When Lilith calls her favorite vampire son, Auris, to investigate, he risks his very soul to find the Dreamhunter and save his kin from extermination. But this hunter's appearance dredges up painful secrets from Auris' past which may destroy his mind well before the Dreamhunter can steal his soul. Free of her guild, the former dreamhunter Darjeeling wants to leave everything behind her. But traces of her old life remain and they are hunting her down. What strange new powers will these hunters posses and will Auris have to protect the woman he once hunted? This is the second book in the First Brood Series. 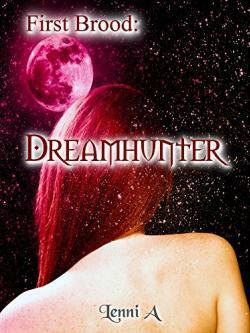 It is recommended you read book one, First Brood: Dreamhunter. The Lilim have always had their secrets, feasting on humanity in the shadows for thousands of years. Some secrets are buried so deep, even other Lilim are unaware of the danger lurking in their midst. Now not only Auris, but the entire world may be consumed when one of these secrets is let loose. 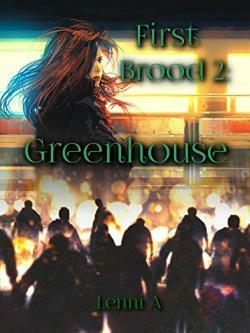 This is the third book in the First Brood series and it is highly recommended to read the Dreamhunter and Greenhouse first. Missy is bound to a djinn who insists on calling himself Todd. He lives with her, follows her to work, and generally makes a nuisance of himself. Until the day a mute child falls literally into Todd's lap needing their help. This quick misadventure threatens to reveal secrets Missy has tried hard to conceal and secrets Todd is all too eager to tell. Ciro buys more than he bargained for when he purchases a slave capable of bypassing the brand on her magic. 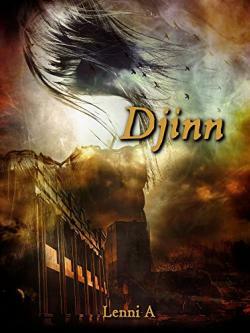 He drags her on a journey with him to learn her secrets, but his own may kill them both.